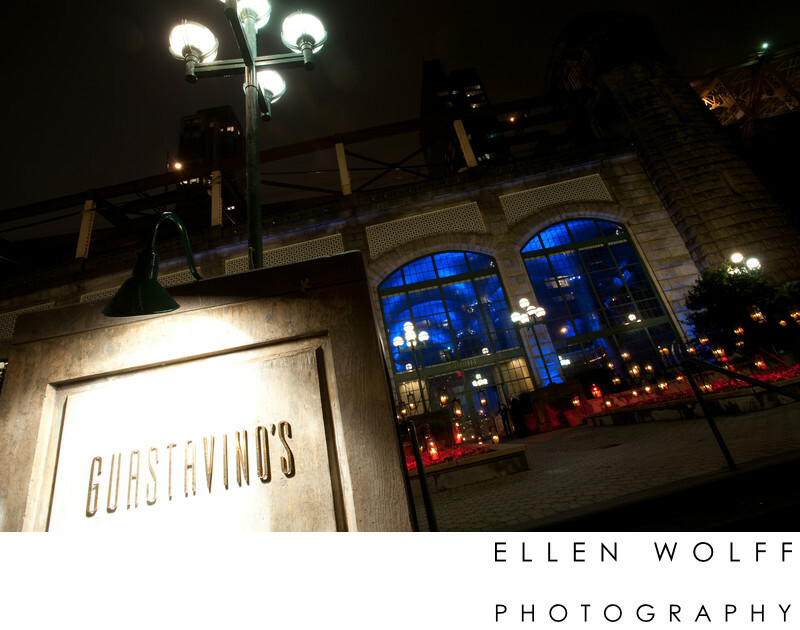 Here are the answers to some of the most commonly asked questions about social event photography services. If you want detailed pricing for your specific event, I am very easy to reach. The best way to contact me is to hit “Contact” on the left, then fill out and submit the form or click here to send a message. You can expect my reply within a day, often much sooner. Do you work by the hour or can I get a package? Yes to both. I offer hourly coverage for social events such as a luncheon, kiddish, birthday celebration, an elopement, or a house party. If all you want are the digital files, hourly coverage is available. I also have created all inclusive packages with albums, hard copies [proofs], and additional portrait sessions for larger social events and multi-day special events such as: weekend weddings in the country with rehearsal dinners, and bar/bat mitzvah celebrations requiring fun photo shoots, temple and formal family portraits on separate days. All job are unique - I can always create a custom quote too. What is your local coverage area? I am on the the South Shore of Long Island, close to all major highways. I regularly go to the North Shore of LI, the Hamptons, the North Fork, all of New York City, Westchester, and most parts of Connecticut. An eight hour event with two and a half to three hours of driving in one direction, does require an overnight stay. Will we get our files? Yes. Each client receives all of their edited digital files, You will get a password protected online gallery which you can share with friends & family. From that gallery you will be able to easily download the photos into your device. This is an easy and uncomplicated way to deliver the files without being concerned about providing out of date technology such as dvd or cd-rom. USB’s are available. What does fully edited mean? Will get all of the photos? Fully edited means I edit your photos by hand. I look at every single photo many times. Your photos are edited to meet certain technical and creative standards. I will leave in a few bloopers and silly dance floor candids just as long as my lens wasn’t blocked and the shot is in focus. Will our files be watermarked with your name? No. There is a watermark visible in the online gallery only. This prevents the unauthorized use of my work. When you download your photos you won’t see it. I strongly suggest using watermarked photos when posting in social media. This will prevent unauthorized use and misrepresentation of my work and your pictures. The number of photographs I take depends on several factors: the number of guests at your event, how many hours of coverage you are getting, and what type of event it is. 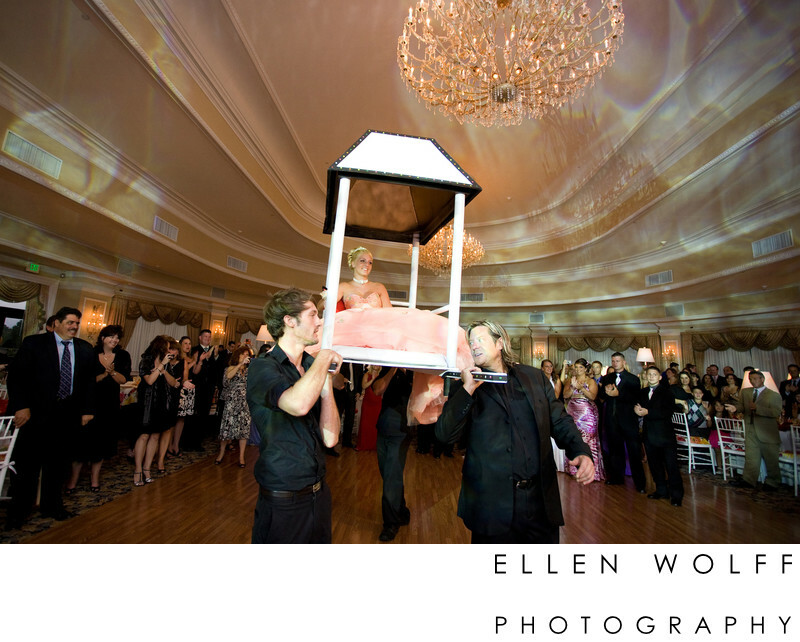 A 5 - 6 hour event with dancing, will usually yield at least 600 delivered photos. In general I deliver approximately 80 to 100 photos for every hour of coverage. Online galleries are posted within six weeks of the event date, often much sooner. Printed proofs are available within 7 to 9 weeks. Upon final approval of album designs, most albums are ready for delivery within eight weeks. Do you come with an assistant? A second photographer? Yes I do, to both. Sometimes I bring a lighting assistant if necessary. Most of the photos in this website were made with just me alone on the job. Every job is unique and has its own requirements, so we should discuss it. 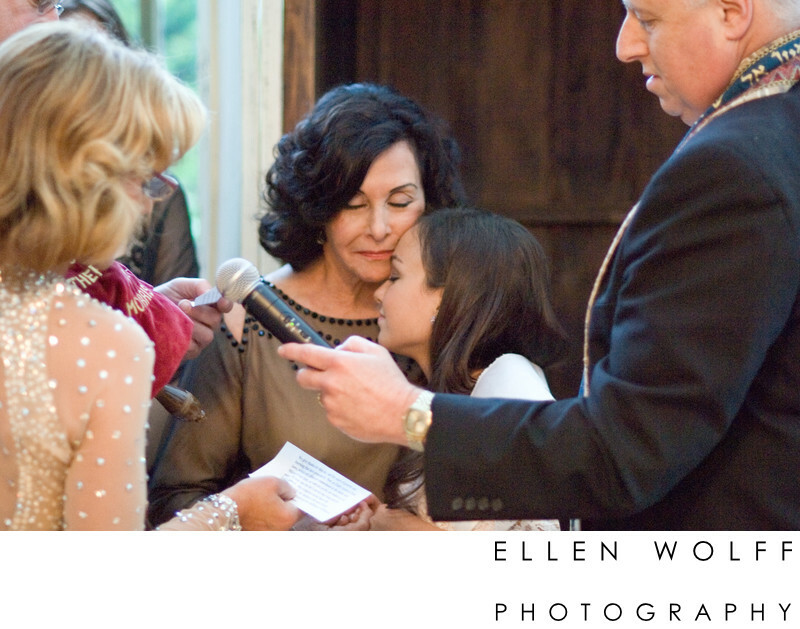 I have been working with the same second photographer since 2006 and I normally include him on large parties if the head count is high or when I am shooting a themed bar/bat mitzvah and I think the benefits of additional coverage is required. It is something that we can always talk about. I was always artistic. I come from a creative family. My mother is very creative and I was oil painting since I could sit up and hold a paint brush. Growing up my father had a camera and I became the family photographer at a young age. I am a graduate of SVA - The School of Visual Arts, in New York City, where I majored in photography, and also studied film making and art therapy. I have worked in many capacities since then: as a still photographer and as an associate producer for several independent filmmakers, and have produced documentaries that have been featured on network television. Of the many, two of the documentaries are about musical talent: One is about the renowned violinist Itzhak Perlman, and another, the band Fleetwood Mac. Back then, if you wanted to be a photographer you worked in the industry first. And I have worked for many of the most respected editorial and fashion photographers in NYC during the 80’s. and 90’s. 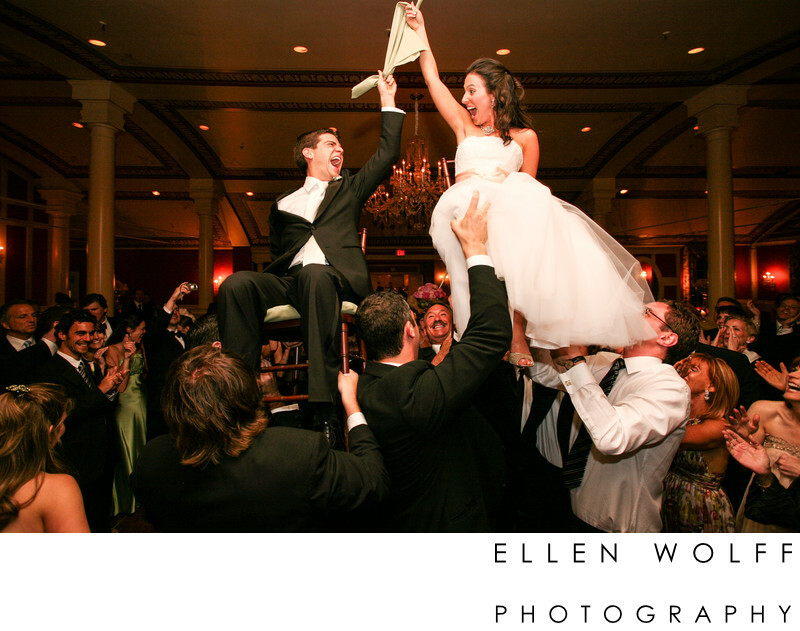 And on weekends I freelanced for most of the major wedding studios on Long Island. I have extensive experience from lighting to production to studio management. Why are some photographers prices so low and others much higher? The digital era has made it very easy to call oneself a photographer as it seems so easy on the surface. The basic investment for a consumer quality camera is relatively low these days. Anyone can print business cards for free and get an attractive pre-designed template website for a small monthly fee. If the price seems low, it is likely this individual is working at or below their cost in the hope of building a portfolio using your event for practice. Do you really want an inexperienced person practicing on you at your event? It is expensive to run a business. An experienced photographer is a professional around you and your guests, is very dependable, has done hundreds of shoots, can handle any situation that may arise, knows exactly what they are doing, is good with people, will get the shots you want, uses professional equipment and professional suppliers, has insurance, has back up equipment, and knows how to make you look good: Skinny with a small nose! If you are planning a mid-week event or have questions about budgeting, please call me to discuss it. What if these moments could last a lifetime? Let me ask - if you found a DJ who offered music, furniture and a photographer, all for $900. [it is out there] would you even consider that? As in most things “you get what you pay for.” Is a snap shooter good enough? Or would you prefer a portrait artist? If you value and trust experience, and appreciate professional quality products and services, I could be the right photographer for you. Will my event be a good fit for you? Yes. 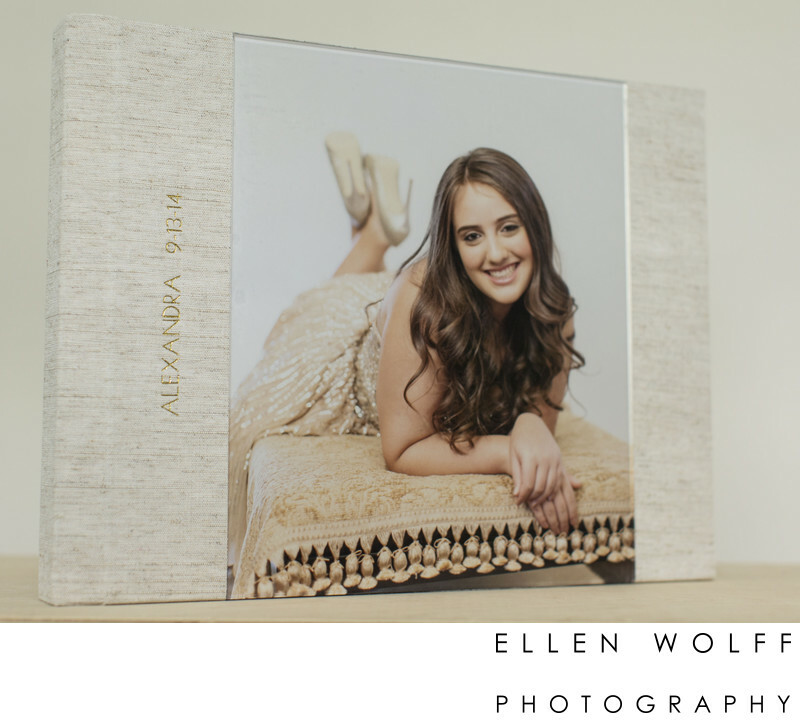 If you are very excited about spending time with your loved ones and enjoying your special event, I will capture all of that along with all of the beautiful details. Human relationships play to my strengths. If you value and trust expertise, and appreciate professional quality products and services, that is the first step for us to become a good fit. “It's not the paint, it's the artist.” Anonymous. You have 6 months to make your album selections before the book is subject to a fee due to increases in yearly production costs. You will get to preview your album design and make revisions. Once you approve the layout I will help you choose your album cover style, color, imprinting, and other small details. If I am interested in booking you, can you hold the date for me? Availability for specific dates is on a first come first served basis, with a 30% non refundable retainer due upon signing the contract. State sales tax is collected from New York residents. I love your website, who did it? My website is powered by Good Gallery.